Welcome to the Carey School Residences! 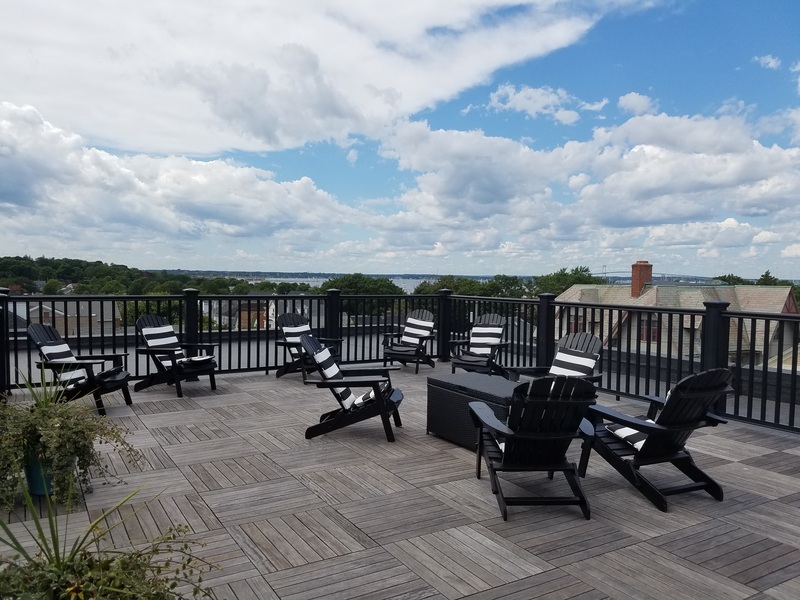 This is a luxury 2 bedroom, 2 bath condo in the downtown/5th ward neighborhood of Newport RI. 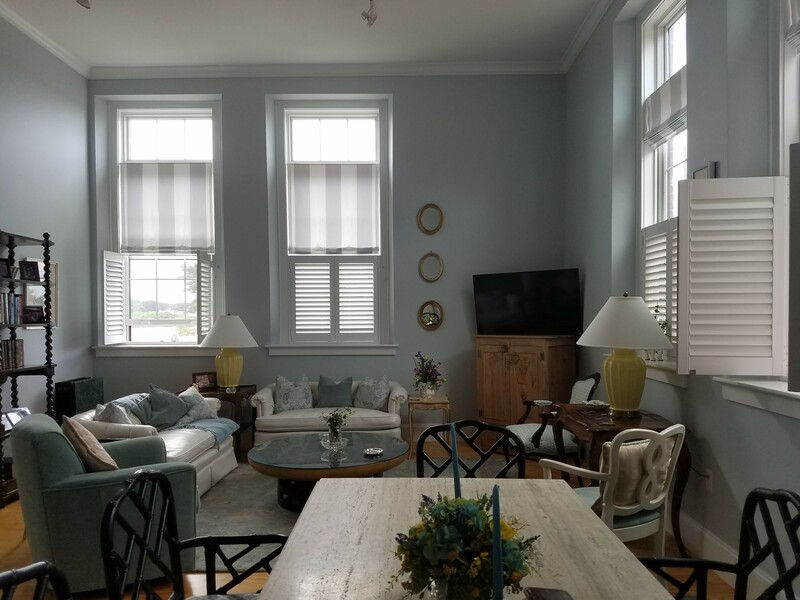 This unit has sky high ceilings with tons of great light. 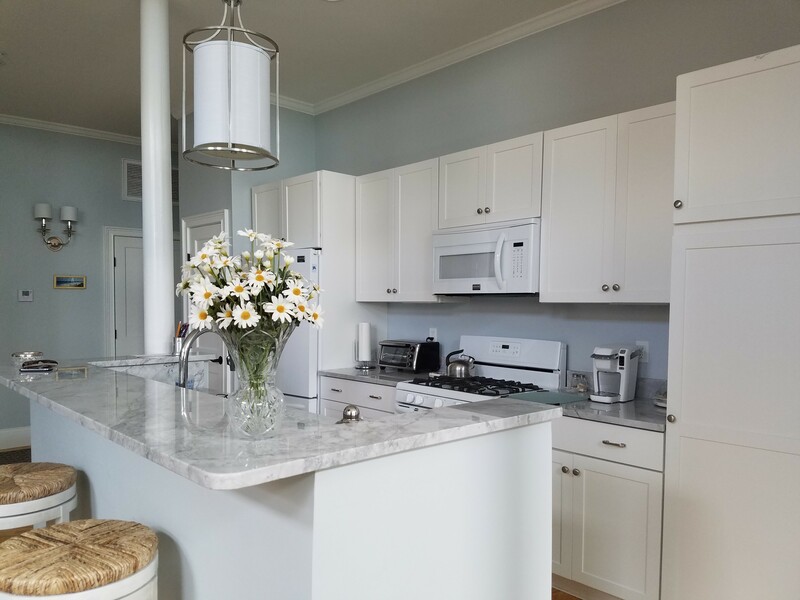 It’s an open layout and has a beachy yet modern feel with a coastal pallet running throughout. Enjoy great closet space, central air, in unit laundry, two off street parking spaces and a shared roof top deck. The building is secure wih a buzzer system and has an elevator. Specs: 2 Bedrooms, 2 baths, 1229 square feet, gas heat, central air, 2 off street parking space. Available Sept-May $2500/ month. Tenant pays utilities.